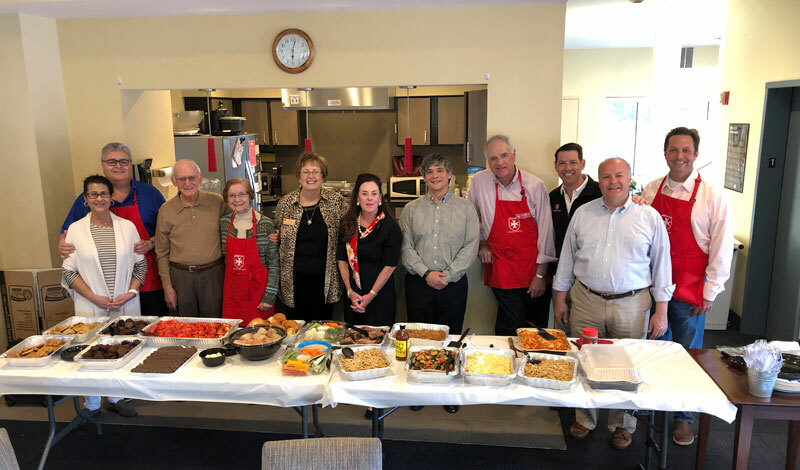 On Sunday, March 24, Dallas Area Members provided a dinner and a discussion on the Order of Malta for Catholic students at Southern Methodist University (SMU), after their Sunday 5:00 pm Mass. Knight and Dames brought food for the dinner and led the discussion for these Catholic students, the largest identified religious group on SMU’s campus. To learn more about the Dallas Area’s activities, please click here.